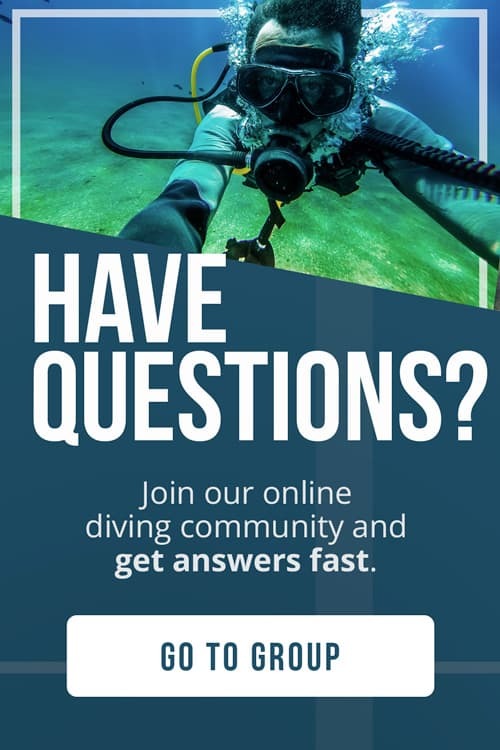 SPECIFICALLY DESIGNED DIVE BAG OR ANY OLD BAG? So, you want to know what’s the best dive bag out there today? 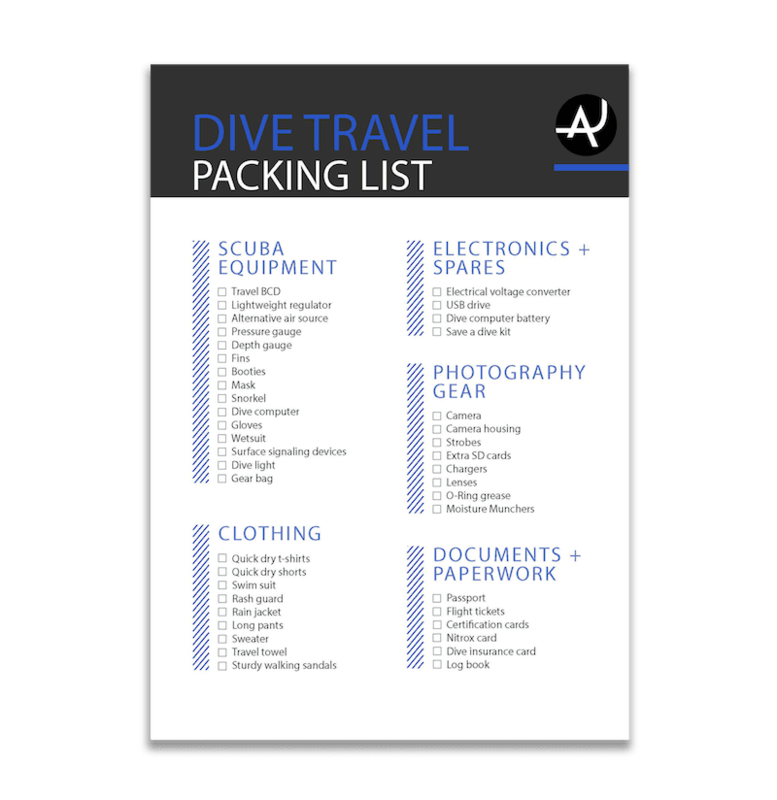 A dive bag will help you organize, protect and transport you scuba equipment. 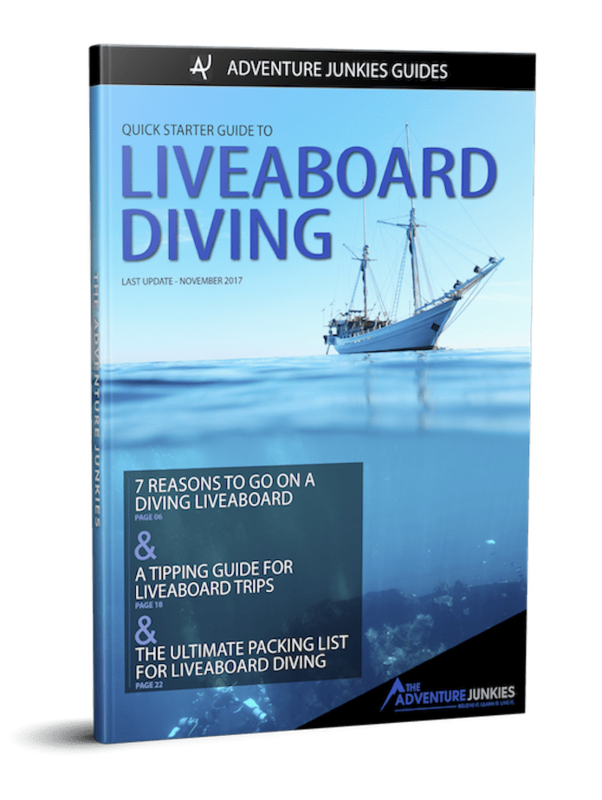 While it might not be the most exciting purchase you’ll make as a diver, it’s still one that counts. 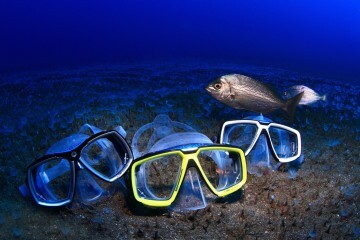 You’ve already invested hundreds if not thousands of dollars in your scuba gear, so make sure you take care of it. When it comes to choosing the best scuba gear bag, you’ll have to find one that is tough enough to keep up with the demands of diving and most of all salt water. There’s a lot of different styles and sizes on the market. So, which is the best dive bag for you? Well, that’s why we’re here. 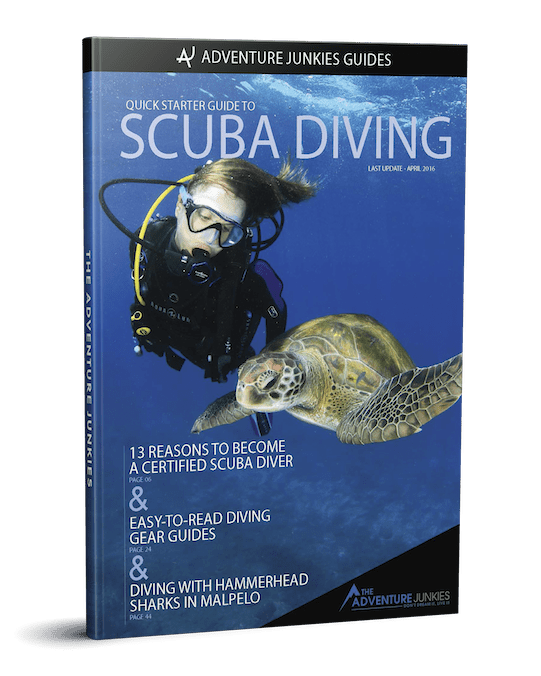 In other articles we’ve explained what are the best dive computers, scuba bcds and dive regulators. This time, we’ll guide you though how to find the best scuba bag for you. 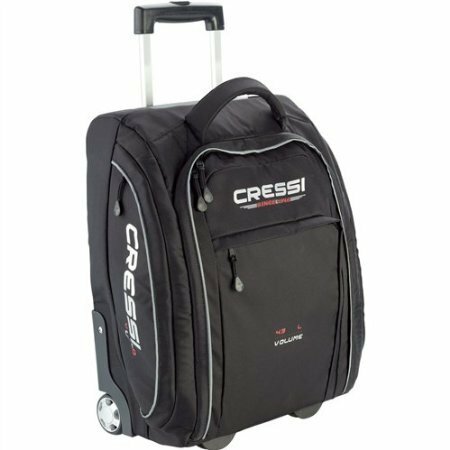 The Cressi Vuelo is a lightweight carry-on dive bag that is especially designed for air travel. The total volume is 43L and it weighs 6.2 lbs. It has enough room to store of your gear plus clothes for a weekend getaway and fits completely into the overhead compartment of an airplane. It’s one of the best scuba travel bags out there. The Mares Cruise Backpack is a rugged rolling backpack dive bag. It features large and durable wheels, external fin pocket and padded shoulder straps. This is Mares’ biggest bag at 128L so it’s perfect for long trips or cold water divers looking to pack a drysuit. The Stahlsac Curacao is a full sized dive bag that is packed with features. 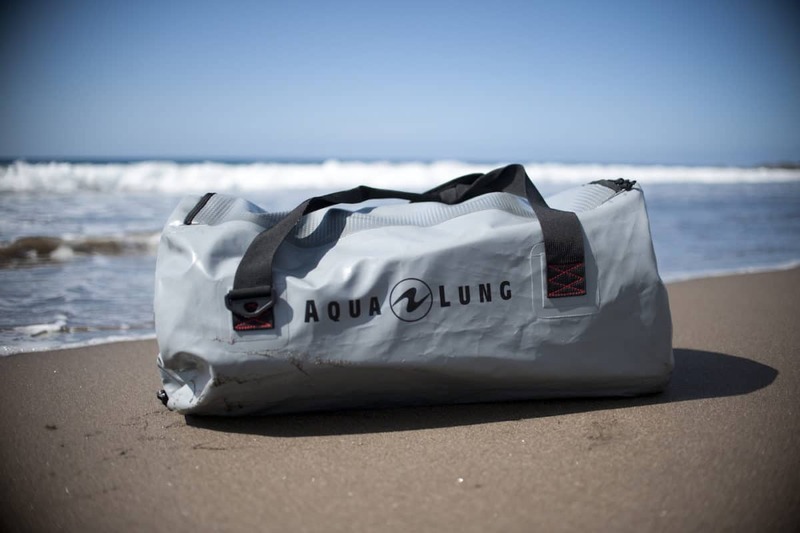 The bag has two main compartments which is handy for separating your scuba equipment from the rest of your travel gear. The Curacao is available in black, blue or yellow, the last two are great options for spotting your bag at the baggage claim. The Cressi Moby 5 is a large backpack with wheels. It’s made from a new 300/400 denier material that is light yet very strong. The main compartment is large and has a dual zipper which allows you to easily get to all of your gear. There are two side pockets for fins and a small luggage tag window for travelers. The backpack feature will come in handy when you’re walking on the beach or on an uneven dock. 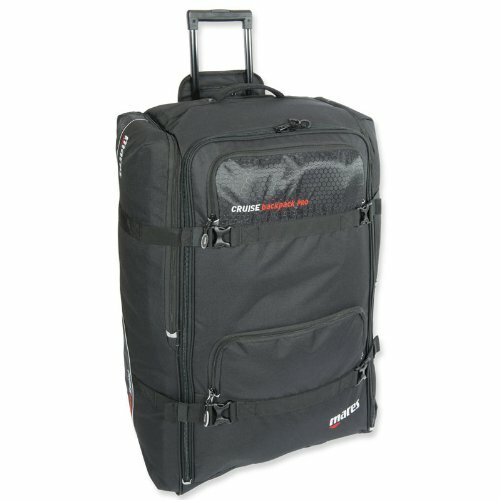 The Cressi Moby 5 is a great choice for a rolling backpack dive bag. 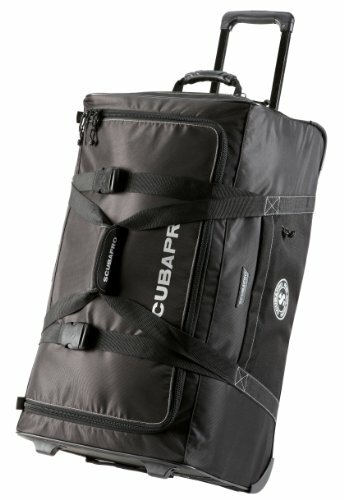 The Scubapro Caravan is a versatile roller bag that will easily transport your gear. It’s on the heavy side, so not ideal for lightweight travel. However, it is very rugged and big. There are three zip pockets along the sides of the bag which is great for getting to documents and electronics. A great bag for families looking to pack in lots of gear. 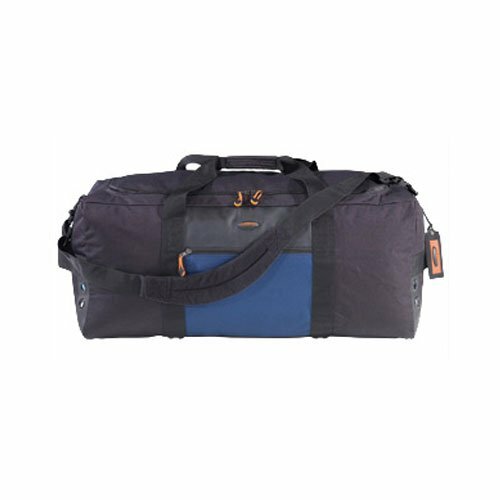 The Akona Standard Duffel is a large, durable duffel bag that is great for both travel or storage. It’s made from 600-D nylon with a polyurethane interior coating which is water resistant, stain resistant, and incredibly durable. The main compartment has a YKK #5 Marine grade bronze zipper, that has superior rust and corrosion resistance. If you’re looking for a durable duffel, this dive bag is for you. 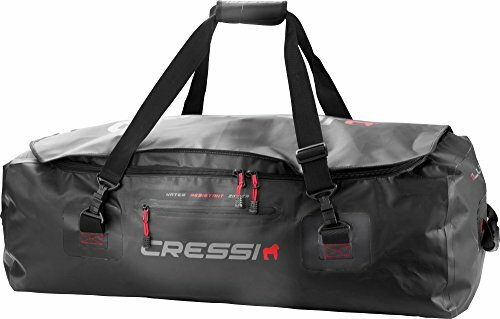 The Cressi Gorilla is a heavy duty duffel bag that’s perfect for both traveling and storing gear. The bag is made of heavy-duty waterproof PVC, which is ideal for those times you have to pack away damp gear. It features a drainage valve to empty out excess water from within, and rugged YKK zippers covered by a velcro closure-sealed flap ensure that the bag remains tightly closed while you’re on the go. 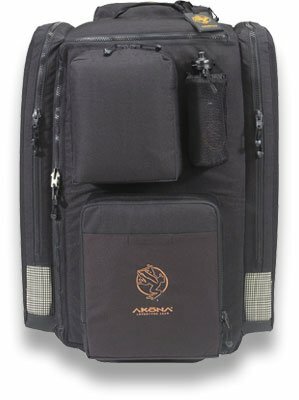 The Akona Roller Backpack features durable wheels, padded backpack straps, large pockets and an expansive internal compartment. The mesh paneling on the back allows for air circulation. There are two fin pockets which are designed to hold two separate airs of fins. It’s a great backpack for travelers. There are 5 types of dive bags: duffels, backpacks, rolling, carry-on and regulator bags. There’s also hybrid versions like rolling duffels. 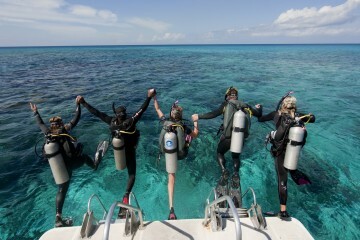 Consider how you plan to use your bag mostly (dive travel or local dives) and then decide which one is best for you. A large DUFFEL BAG is easy to pack and is super versatile. It’s a good option for local travelers who only need to carry their scuba gear from their house to the car. BACKPACKS give you the freedom to carry your gear on your back while walking on the beach or on an uneven dock. If you go for this option, make sure the straps are padded and comfortable. ROLLING DIVE BAGS are the way to go for travelers. They come as duffel bags, carry-ons or as a large suitcases. Some also have straps so you can wear it like a backpack. CARRY-ON DIVE BAGS meet the size restrictions for carry-on luggage for most major airlines. Carrying your gear on insures that your thousands of dollars worth of scuba equipment doesn’t get banged around by the baggage handlers. Also, you can avoid those annoying extra baggage fees. REGULATOR BAGS are small and padded to protect your regs while traveling. This comes in handy if you want to bring your regs as a carry on and check your other gear. Some have special compartments for tools, parts and dive computers. If you fly often, a regulator bag is a must. A full set of scuba equipment is heavy, so you’ll need a bag that can handle the load. Look for one with a sturdy design that is made from heavy-duty fabrics. Also, check for reinforced stitching. Carrying dive equipment isn’t the same as carrying clothes, it’s heavy and some pieces of gear, like fins, are pointy. Reinforced stitching will help make sure your bag lasts. A good dive bag should have corrosion-proof fasteners and hardware, like zippers, snaps, clips and handles. Salt water eats through metal like there’s no tomorrow so be sure to get this one right or your bag can become useless after a few uses. 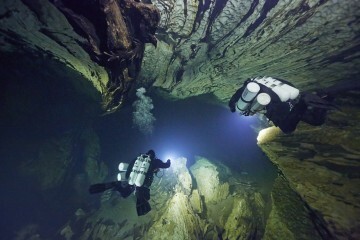 The most important element of a dive bag is the zipper. Bags that are specifically designed to carry scuba gear will have a strong, corrosion resistant zippers. Make sure the zippers have a large gauge size and are made from high quality materials. So, you might be asking yourself, why do I need a fancy dive bag when I can just buy a cheap rolling suitcase from Walmart? Of course, any old bag can store and transport scuba equipment but it might not be the best option for your needs. We’ve already touched on these points but I’ll mention them again. Dive bags are especially designed with strong, corrosion resistant zippers. They have robust wheels and frames, unlike many generic roller suitcases and bags. Also, they typically have a drainage value, which is handy for when you have to pack away damp equipment. The simple answer is, if you want an equipment bag that will last for years and is great for travel, get one that’s specifically designed to carry scuba gear. If you just want to store your gear or have something to carry it out to the car, any old bag will do.